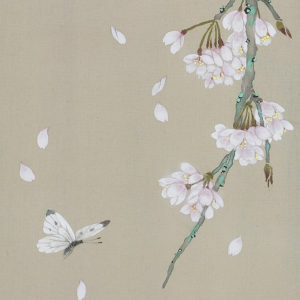 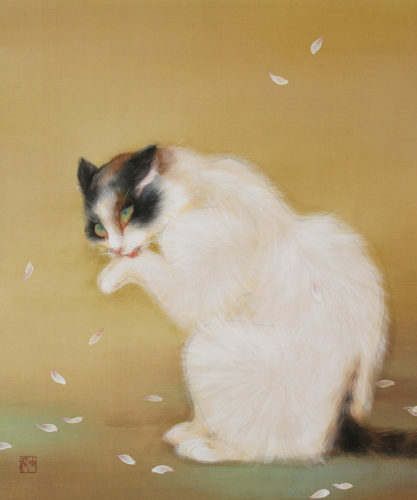 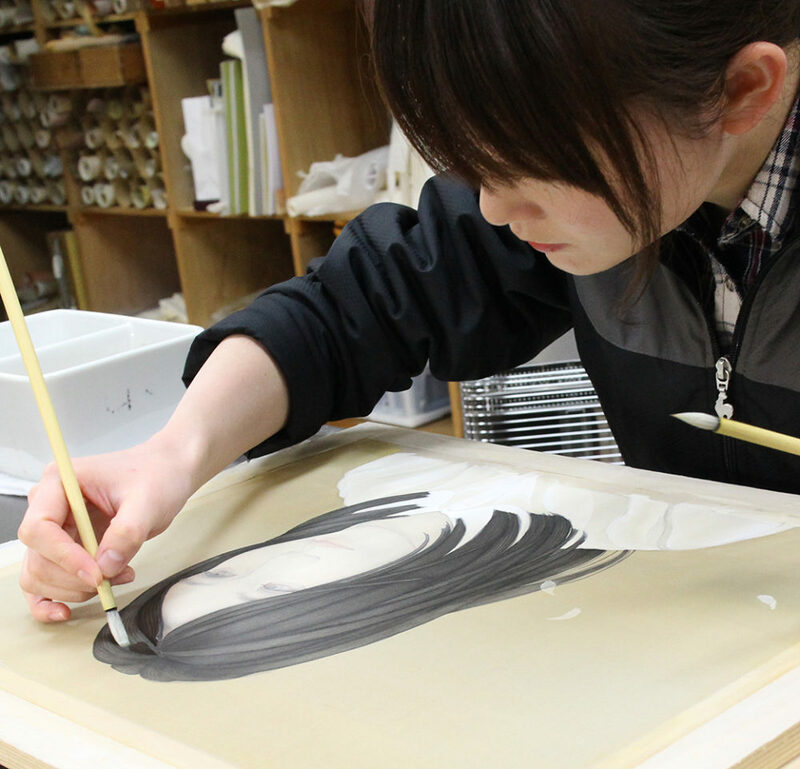 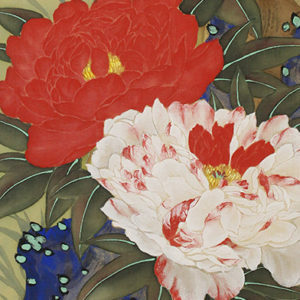 Decades of years have passed since "the downfall theory of Japanese painting" was developed. 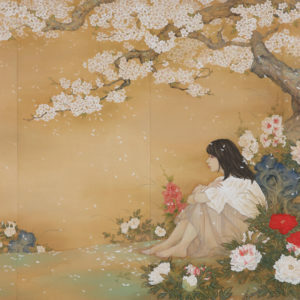 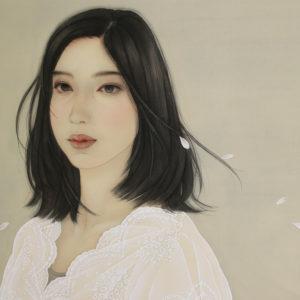 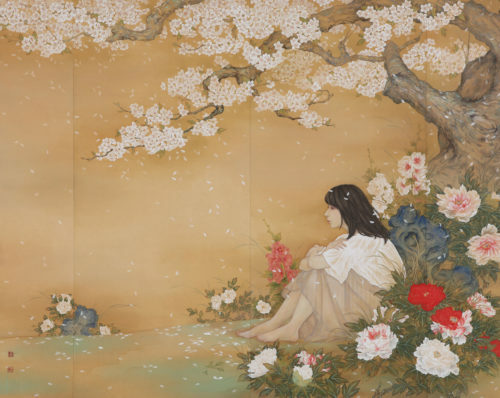 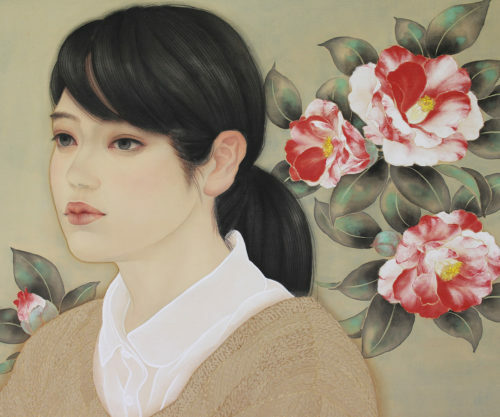 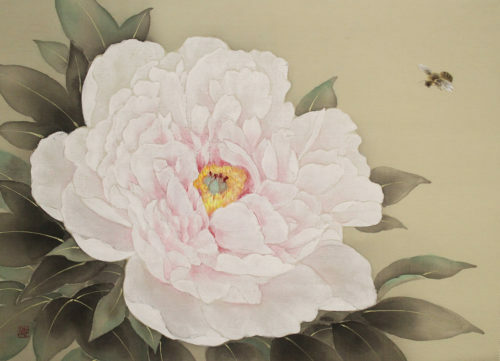 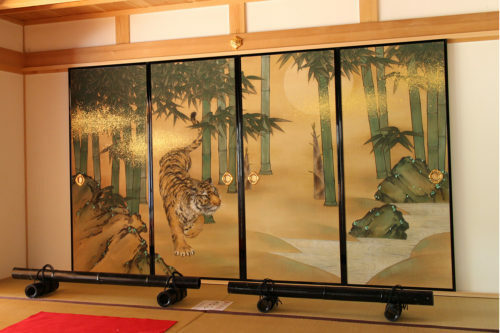 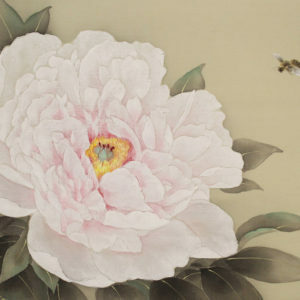 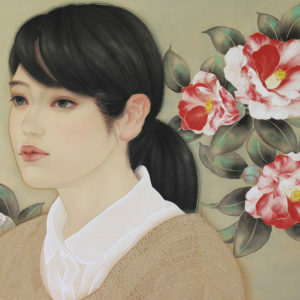 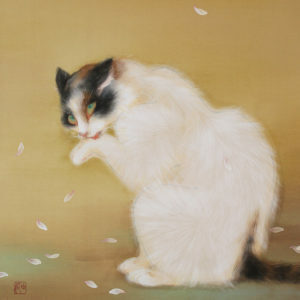 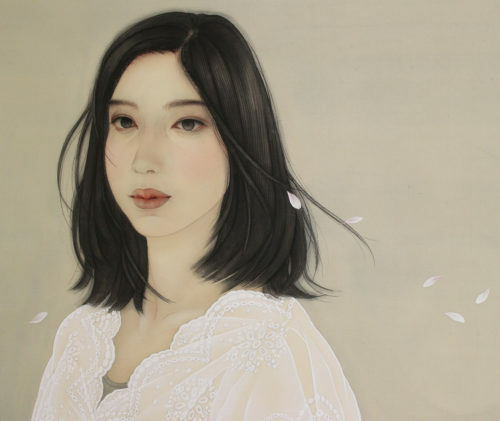 Is there a future in Japanese style paintings with mineral pigment and hide glue? 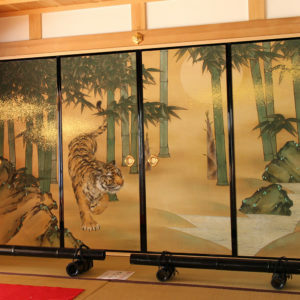 Against that argument, she obediently draws, with respect for the paintings from Edo to Meiji and with reverence for women. 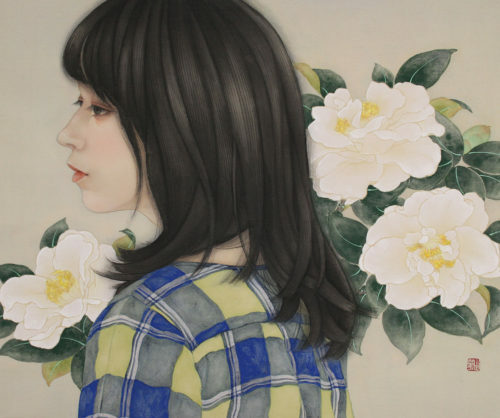 She, as a contemporary artist, is asking herself what she can do for this problem, and keeps challenging everyday to depict people and creatures with enthusiasm. 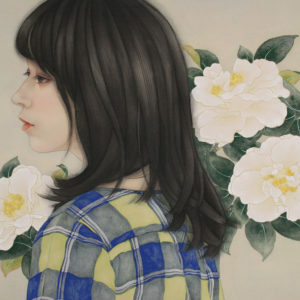 2018/02/19Our artists' works are appeared in the art book "The World of Beauties by Japanese-style Painter".